Hi there! We're Erin and Peter and we started this company in 2012. 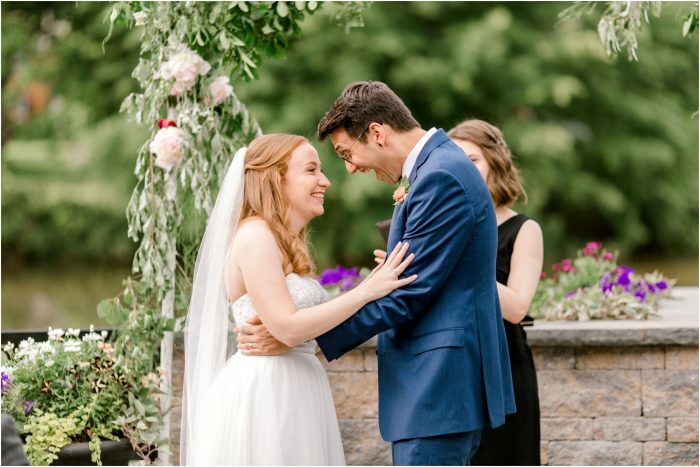 Since then we've quit our jobs, hired Erin's sister, photographed over 100 weddings all over the east coast (but we're totally willing to travel anywhere!) and we couldn't love it more! 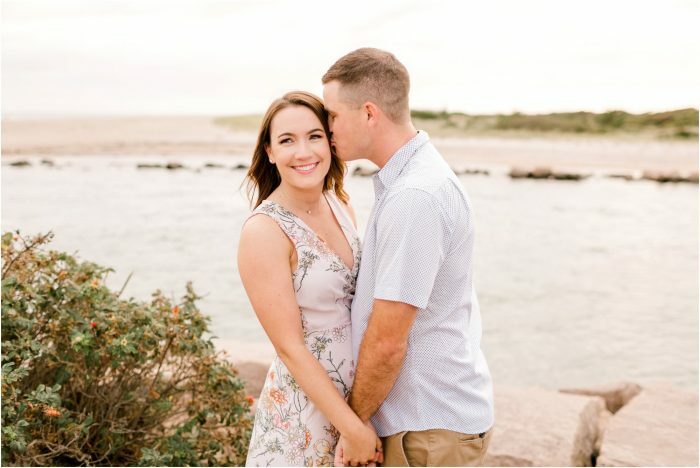 Erin and Peter are incredible! Right from the very first phone call we felt at ease. This was important since neither of us enjoy having our picture taken. They are beyond kind and professional. 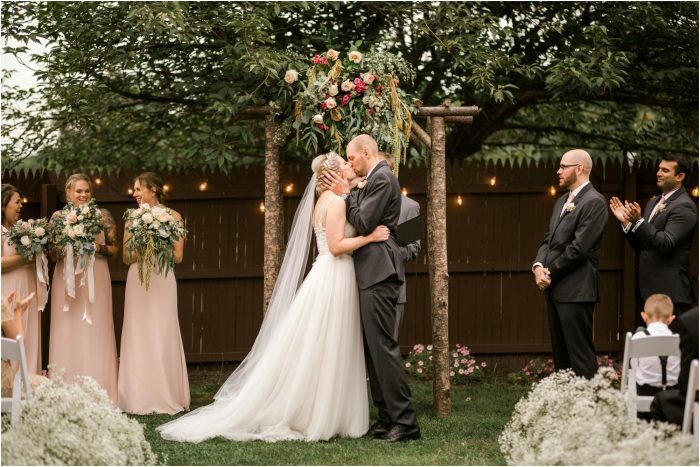 They added so much positivity to our day and all of our guests raved about them after the wedding. The pictures were stunning, they were better than anything I could have even dreamed of. The photos were natural and nothing felt forced or awkward for us. 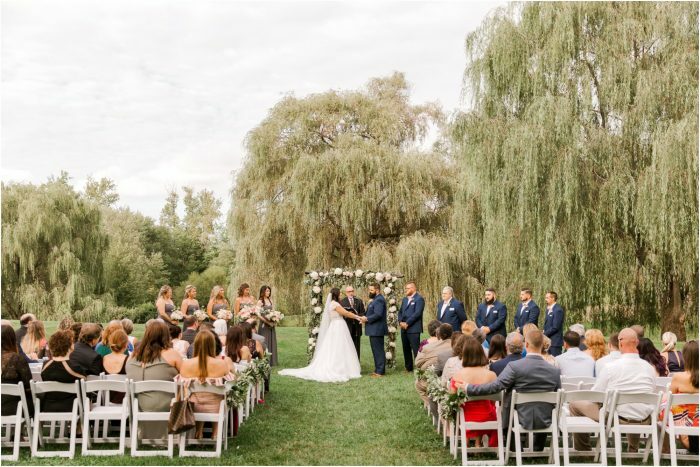 We can't stop staring at them and feel beyond lucky we were able to book them. 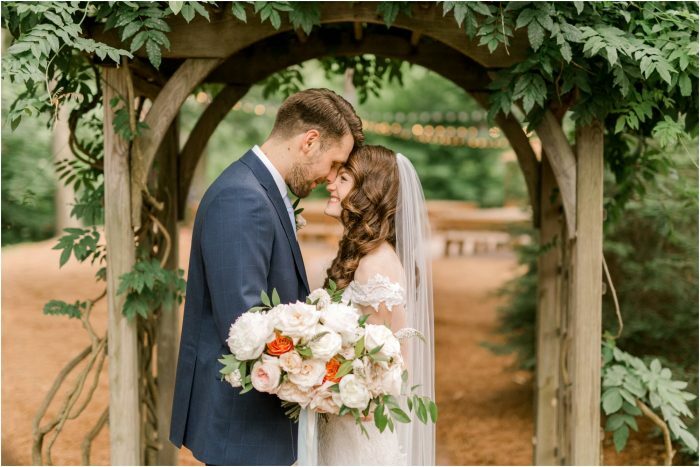 Thank you for making it the most perfect day for us! 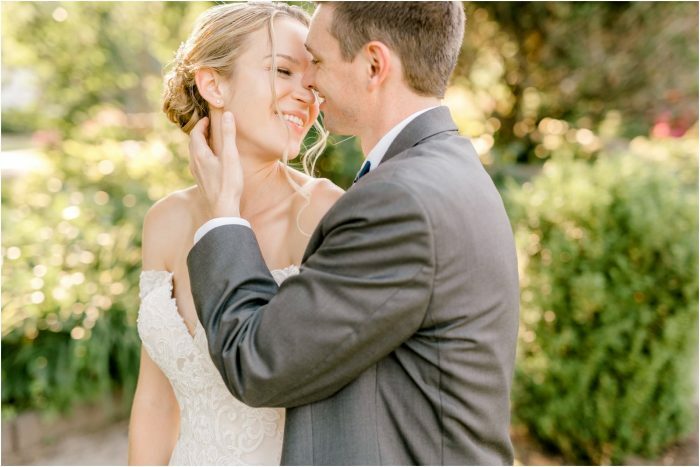 Erin and Peter made my husband and me feel so comfortable on our wedding day when it came to taking our photos. They were kind, funny, easy going and did absolutely everything possible to make sure we got the photos we dreamed of. There are not enough words in the English dictionary to describe how amazing these two photographers are. They were so accommodating to us and also a hit with our wedding party and guests! They are probably two of the friendliest people we have met. If you book them for your wedding, or any special occasion in your life, you will not be disappointed. 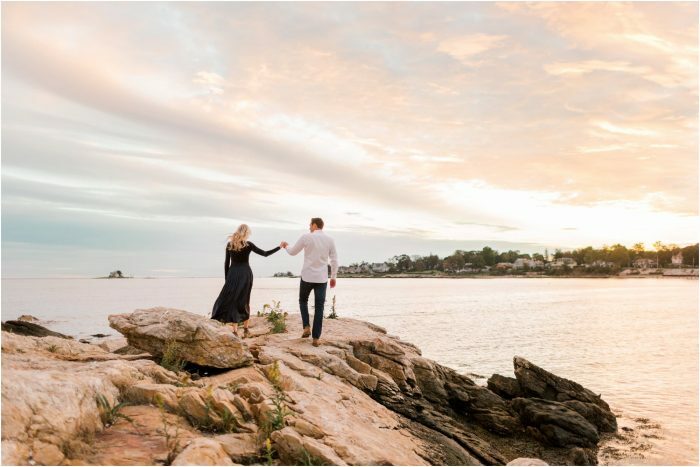 Although we live in Connecticut and spend our free time in Florida, we have photographed weddings all over New England and the East Coast, so don't hesitate to reach out about your destination wedding! We have passports and love to travel. 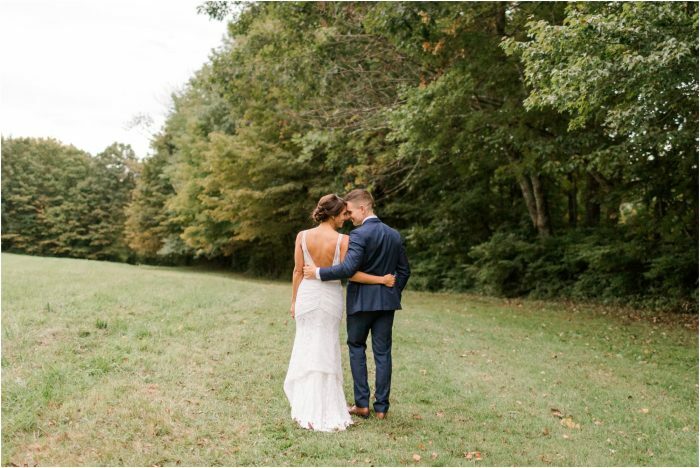 Welcome to our site, we're Connecticut wedding photographers located in Middletown and we would love to meet you and hear about your wedding! Fill out this form to get in touch and to get our full pricing guide, and make sure you look around our site to learn more about us. We can't wait to hear from you! How did you find us (we love specifics!)? 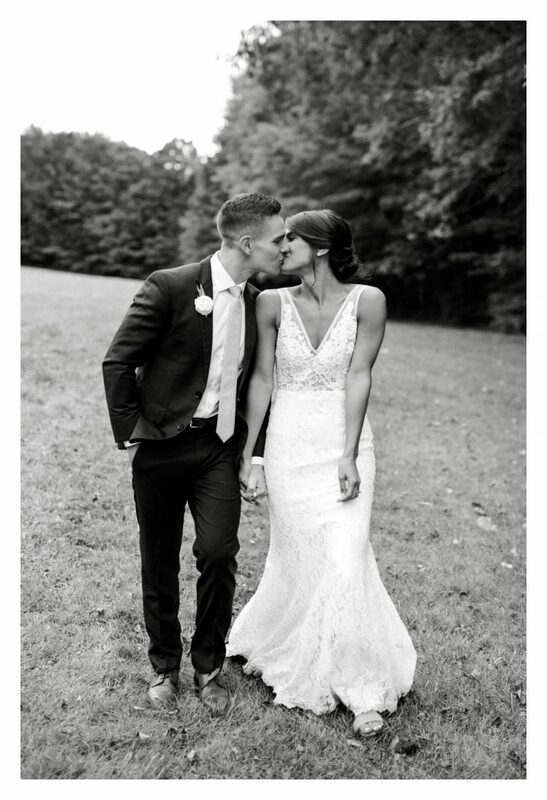 Tell us about your wedding day, what are you looking for in a photographer?